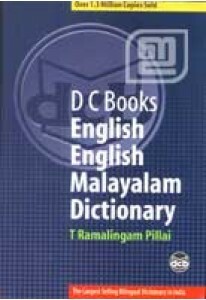 The largest selling English English Malayalam Dictionary. 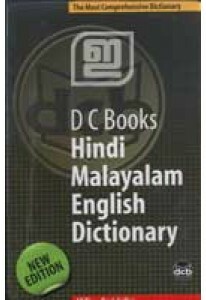 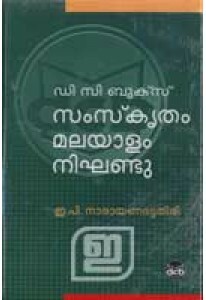 It has mo..
Sanskrit- Malayalam dictionary prepared by Prof E P Narayana Bhatta..
Hindi - Malayalam - English dictionary edited by Dr N K Joseph. 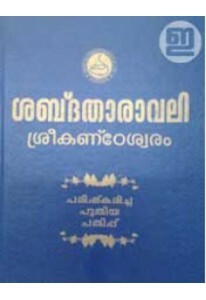 It ..
Sabdatharavali of Sreekandeswaram G Padmanabha Pillai, edited and e..